One hundred and fifty years' worth of photographs of man's most constant companion--the dog. 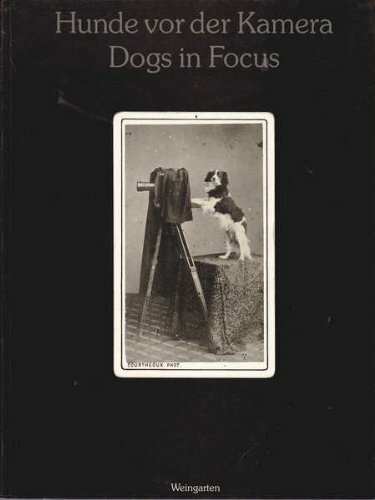 From daguerreotypes through cartes-de-visites, stereo cards, and picture postcards all the way up to the modern snapshot, this book contains examples of every imaginable sort of dog photograph. Includes work by Muybridge, Bellocq, Hine, Lartique, Erwitt, Doisneau, Winogrand, Avedon, Kertész, and Wegman, among many others. All photographs are from the collection of Uwe Scheid.